Co-operatives were introduced, in what is today the Pakistan Republic, by the adoption of the Co-operative Credit Societies Act of 1904. Their aim was to finance Indian small farmers before the partition of India and Pakistan. The promotion of co-operation was done exclusively by the government in the sub-continent, since there was no other civil organisation dedicated to the cause. The act authorized provincial governments to appoint Registrars of Cooperative Societies and allowed for only registered co-operatives to provide credit. The act was changed with the Co-operative Societies Act 1912 permitting the registration of co-operatives that had objects other than the provision of financing. Under the Government of India Act of 1919, co-operatives were transferred to the provinces giving them the power to make laws regarding the administration and development of co-operatives. The Malagan Committee Report on Co-operation published in 1915 provided substantial and constructive proposals for co-operative development. This report played a vital role in governmental and civil thinking. Various provinces established committees of enquiry which ultimately promoted the co-operative movement and led to the passing of Co-operative Acts in several provinces. When Pakistan was created in August 1947, housing was a major problem for millions of people. Independence had created a large influx of migration into the new state. As the state was unable to provide adequate housing for its population, squatter settlements soon appeared and were largely tolerated by government. 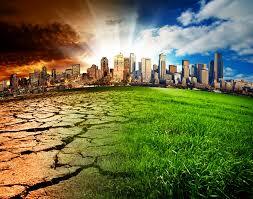 Industrialization and urbanization accentuated the situation. Refugees and rural migration contributed to the growing number of urban poor. After the creation of Pakistan, a series of laws, mostly in the form of Governor’s Ordinances and later in the form of Regulations of Presidential Ordinances, were promulgated with the aim to ensure the security of public funds and properties owned by the co-operatives. In the pre-partition days, housing co-operatives had had a modest start. In the province of Sindh there were 46 housing co-operatives located in Karachi (22), Hyderabad (23) and Sukkur (1). In 1949, the Karachi Co-operative Housing Societies Union was founded as a central co-operative organisation by 24 primary housing co-operatives. Co-operators took the responsibility of developing much needed housing, using the township approach, as there was no governmental agency equipped at that time to face the challenge. To support these initiatives, the state leased out more than 1,200 acres of land to the union for township development. Other housing co-operatives such as the Pakistan Employees Co-operative Housing Society Limited also received land from the state. The housing co-operatives in the province of Sindh have played a vital role in solving the ever increasing housing problems in the province, with particular emphasis in Karachi, the largest city in Pakistan. Now, housing co-operatives can be found in every part of Karachi. In the province of Punjab, housing was the responsibility of the government through Urban and Housing Development and several trust organisations (LIT, RIT, etc.) until the 1970s at which time, commercial and co-operative developers started to do business. However, in the mid-1990s a corruption scandal involving housing co-operatives that deprived thousands of people of the money they had invested in housing co-operatives forced the Punjab government, through the National Accountability Bureau, to reimburse the swindled members. A ban imposed by the Chief Minister in 1997, stopped the registration of new co-operatives. Even though co-operatives were introduced in the province of Baluchistan in 1950, no substantive development of co-operatives was made until 1955 when a small amount of financial assistance was provided with the Aid Program. Housing co-operatives have also developed in the North West Frontier Province as indicated in the statistics section below. In the Capital Territory of Islamabad, there are different types of cooperatives but unfortunately there is no indication of the number of housing co-operatives. The co-operative movement gained some momentum during the 1960s, the result of financial assistance from the government. 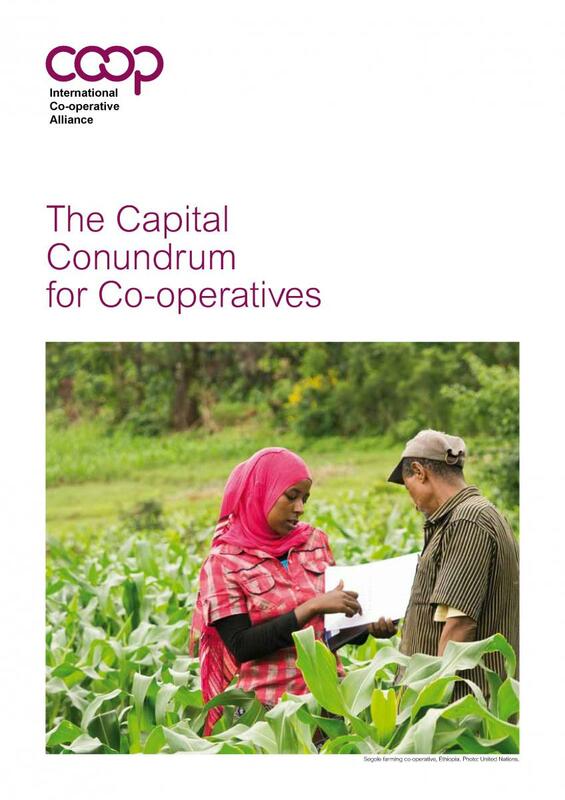 Cooperative Banks were established providing loans to agricultural and non-agricultural co-operatives. Although progress was made, lack of supervision by the authorities of some of co-operative societies and absence of specialized and trained individuals caused co-operators to suffer very big losses, in some cases entire life assets, due to corruption and fraudulent actions. The government imposed a permanent ban on various types on co-operatives causing harm to the co-operatives that were acting properly and honestly and creating a climate of mistrust about co-operatives. This serves to illustrate that co-operatives are not exempt from the risk of poor governance, corruption, self interest and mismanagement. In countries where co-operation took birth, the concept of co-operation continued to evolve for the benefits of the people. 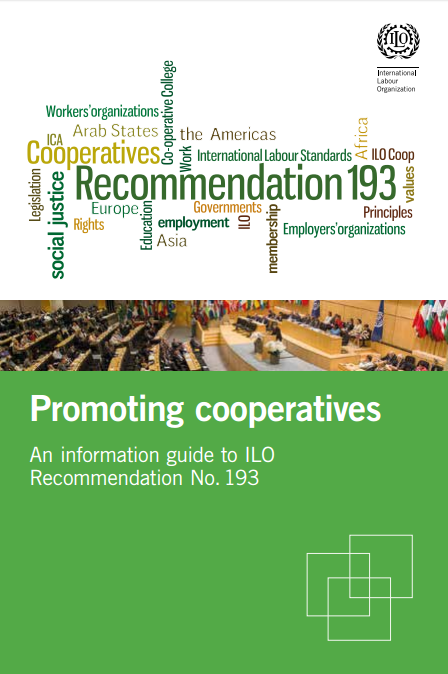 Proper legislation, adequate supervision and recognition of people’s initiatives are the basis of co-operative development. As indicated above, the legislation is in place in Pakistan as well as co-operative ministries and authorities but they are often not taken seriously or are pressured politically for personal advantage. Although Asia is considered one of the most fertile and rich regions in the world, lack of planning and efficient technologies means it continues to have the lowest levels of per-capita income. Indeed, most of the population lives below the poverty line level. There are a number examples of Asian countries which have benefited well from the concept of co-operation and are considered as some of the most developed nations – Japan, Malaysia, Singapore, China and Sri Lanka – but others countries have most of their population living below the poverty level. Pakistan is the seventh most populous country in the world; and fifth in Asia. The housing conditions in Pakistan are, for the most part: overcrowded, have inadequate sewerage, pollution, poor building construction (giving inadequate protection from weather extremities) and no security of tenure. These problems are compounded by an annual population growth rate of 3%. 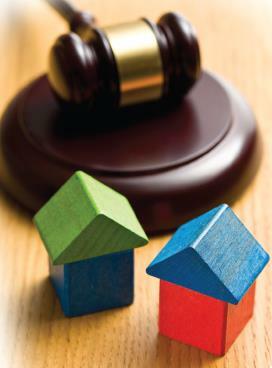 Housing remains under the jurisdiction of the provinces. Registration of housing co-operatives is done through the registrars and the provincial co-operative housing authorities have the authority to oversee and take control when co-ops fail to comply with their own bylaws. There are five provinces and three territories in Pakistan: the provinces of Baluchistan (Quetta), Punjab (Lahore), Sindh (Karachi), Khyber Pakhton khaw KPK (Peshawar) and Gilgit &Hunza province, Islamabad Capital Territory, Federally Administered Tribal Areas, and Federally Administered Northern Areas. In 2008, the yearly estimated housing demand was 570,000 units. 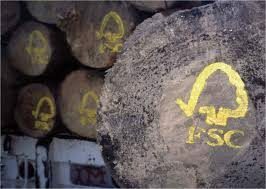 Actual supply was 300,000 units leaving a shortfall of 270,000 units every year. The consequences of this situation is that almost half of the total urban population now lives in squats or informal settlements as it was already indicated in the National Housing Policy 2001. These slums and squatter settlements (also called “Katchi Abadis”) can be divided in two types: “settlements established through unorganized invasions of state lands” that happened at the time of partition for which most have been regulated in the 1960s, and; “informal subdivisions of state land (ISD)”. The ISD’s are further subdivided into two categories: the notified Katchi Abadis that have been earmarked for regulation and can obtain a 99-year lease and the development of infrastructure, and the non-notified Katchi Abadis also referred to as slums that will not be regularized because the state either wants the land back for development or deems the land to be ecologically unsafe. Katchi Abadi Departments were implemented in the provinces of Sindh and Punjab to regularize the phenomenon of informal settlements but have not achieved much success. In Karachi alone, 650 Katchi Abadis are listed. Moreover, according to UNESCAP, the United Nations Economic and Social Commission for Asia and the Pacific, nearly 180,000 households in different parts of Pakistan are facing evictions due to several infrastructure projects, such as roads and highways. The problem is too big to be solved by the government alone. A concerted effort must be made involving legislative reforms and providing adequate support to housing co-operatives. 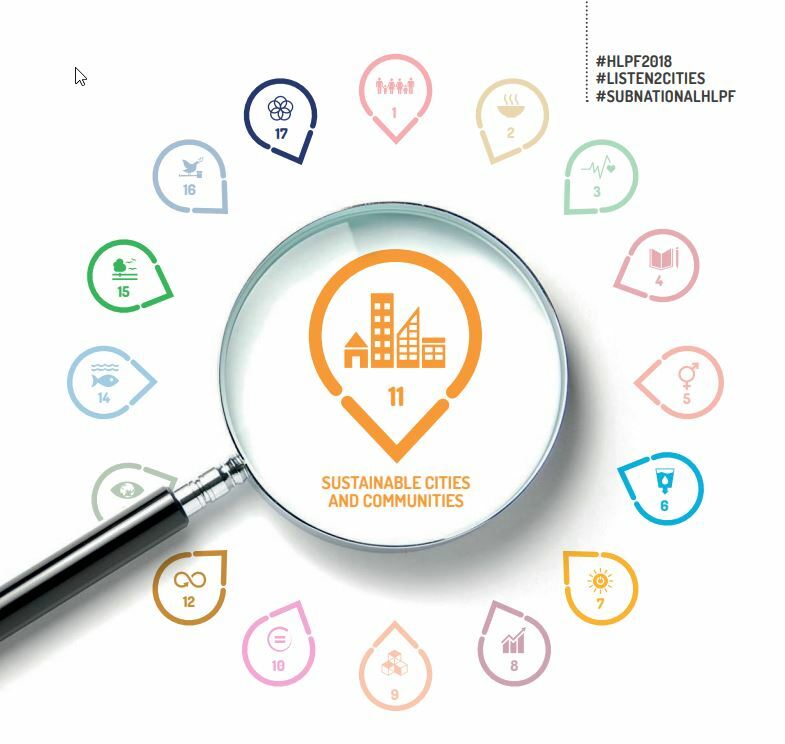 Measures that have been identified include: legislative reforms to provide security of tenure by conferring title to people living in slums and informal settlements and conferring ownership rights to women; reasonable building costs through market regulations; financial assistance through grants; mortgage facilities and financial mechanisms such as micro-credit in place to help low-income families; adequate environmental measures to ensure a healthy and safe place to live such as roads, water, sewage, drainage, electricity. As indicated, housing co-operatives have played a vital role in many parts of the country and their work has brought better living conditions to thousands of people. As an example, 5,853 acres (Karachi Development Authority Scheme # 33) have been allocated to 130 housing co-operatives and societies. At completion, the land will provide homes to 3 million people in addition to commercial facilities. 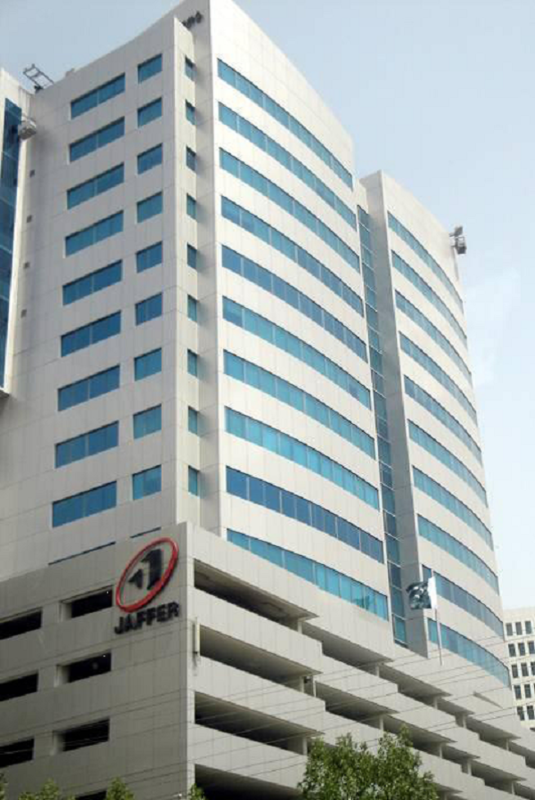 Other similar projects are currently taking place in other cities of the Sindh province, such as Hyderabad and Sukkur, as well as in other provinces. But despite real and considerable progress, the co-op housing movement is confronted by serious challenges to be able to effectively improve the quality of life of Pakistanis, challenges that come as much from inside the movement as from the difficult socio-economic conditions facing the country. The rapid population growth makes any development plan obsolete very soon after its completion. This forces organisations and the state to remain constantly vigilant to the situation. New development approaches are not always well received and changing the mentality can be a lengthy process, particularly in rural areas. This can create serious setbacks for any new undertaking. 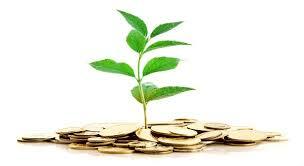 The lack of money remains a real barrier to development. The lack of funding is a consequence of two things: no capital availability and a real difficulty of ensuring the local population understands the benefits of saving. The scarcity of urban land results in vertical developments, which must be promoted and supported by the state. Finally, the current political instability disturbs the affairs of co-operative organisations adding to the difficulty for their development. 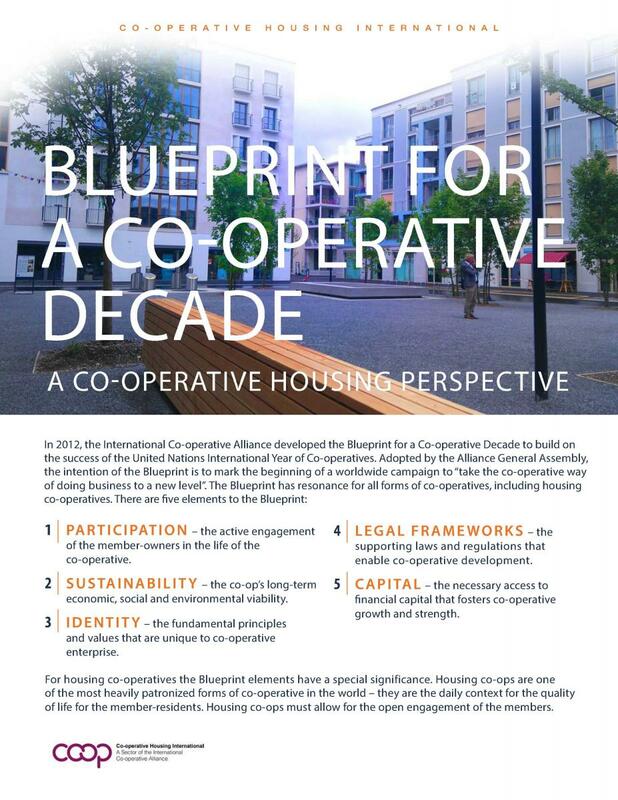 In addition to these difficult socio-economic conditions, the co-op housing movement is confronted by serious internal problems. Some leaders have indicated that the following weaknesses have slowed down the progress of the co-op movement in the country: the absence of strong leadership, the inability to maintain standards of business efficiency, illiteracy, the lack of education facilities, including management and accounting education. These deficiencies have contributed to some housing co-ops being motivated by self-interest to sully the name of housing co-operatives in Pakistan, along with other examples of bad administration and illegal acts from unscrupulous board members. Good ethics and management practices are essential to see the housing co-operative movement grow. Any developed society should work at increasing the literacy level of its citizens. Everyone ought to follow and feel proud of their culture, tradition and norms. Society should act responsibly and do everything with its own resources independently without any external help. 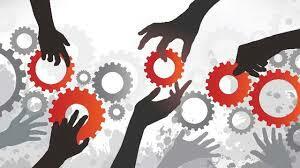 Co-operation teaches self-help and responsibility and society in general would benefit in applying this concept. 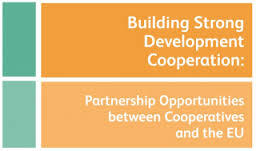 The United Nations declared the year 2012 as the International Year of Co-operatives and International Co-operative Alliance (ICA) and Karachi Co-operative Housing Societies Union limited has planned and is preparing for several events to be conducted in the year 2012 making this year a milestone in co-operative development in Pakistan. Ideas and proposals are under consideration by the Union’s management hoping that the government authorities and associated bodies will support these initiatives. Housing co-operatives in Pakistan are developed under the township model where large pieces of land are provided by the state to the housing co-operatives or the Union. The housing co-operatives or the Union carve out plots, develop the land and lease the land to the members. Commodities development such as water and roads are undertaken by the Province/City Development Authority or by the Union for which the housing co-operatives have paid a fee. Commercial buildings are also constructed. The size of housing cooperatives varies according to the land available. Housing co-operatives members are tenant owners. When the land development is completed, the allotment is handed over to the individual member upon payment. The individual member builds the house themselves following the co-operative/Union site plan and other relevant regulations. Members continue to pay nominal renting fees to the Union. The paying of rent is a condition imposed by the Central Government and is contained within the land transfer agreement. Even though members own their own houses, any transfer of units remains with the housing co-operative. Generally, the ongoing maintenance of the plots and the houses are the responsibility of individual members and the housing co-operative is not involved. 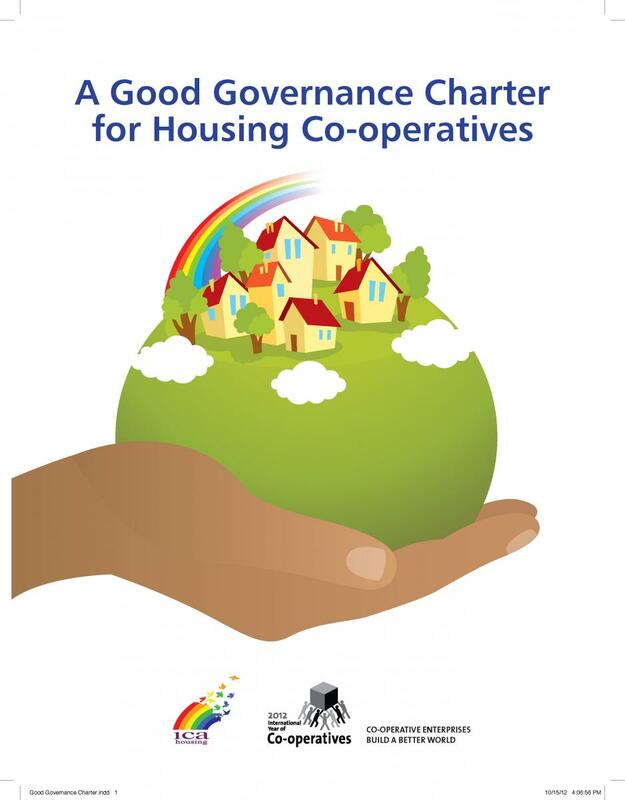 The management of the housing co-operative is under the Managing Committee elected among and by the members. Apart from making land available at affordable cost to the housing co-operatives or the Union, the state does not provide any other financing to the development of housing co-operatives. Since the development is financed exclusively by member contributions, the development process closely follows the ability of members to provide funds. This means that when the cash flow stops, the development halts and quite often the members lose confidence in the process. This vicious circle could be eliminated by adequate financial mechanisms. Co-operatives have struggled with this situation in the past but committed individuals and competent societies have helped rebuild the trust of the general public and Pakistan government in co-operatives. A general education/information campaign and encouragement from Ministry of Co-operatives and other authorities would greatly help the work done by the Housing Co-operatives Societies and would demonstrate that co-operation works against inflation and poverty and create good social conditions. Karachi Co-operative Housing Societies Union Limited has planned and proposed a Housing/Shelter program for the low-income community to the higher authorities for approval. The proposal is under examination. It is hoped that the authorities will seriously consider supporting this initiative. If implemented, KCHSU Limited will be allotted land. KCHSU will contribute with its own financial means and social interventions to provide upgraded facilities to lower income persons. KCHSU believes the major element for creating a positive and trustworthy development climate with national and international organisations willing to finance housing projects is the implementation of a proper financing framework. The Housing/Shelter program proposed by KCHSU, a credible and reputable organisation with proven records, pursues this objective. 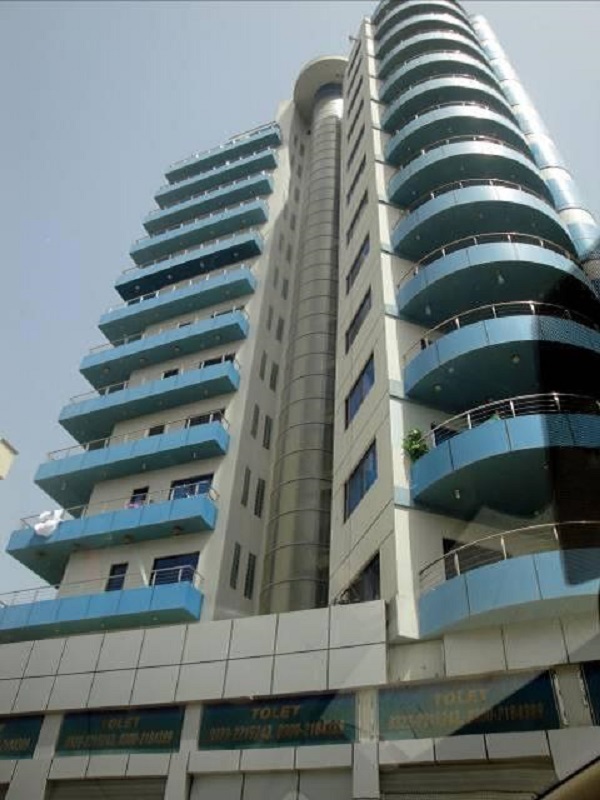 Karachi Co-operative Housing Societies Union has also offered to Sindh provincial authorities to rehabilitate and reactivate the Sindh Provincial Co-operative Bank (SPCB), once the main co-operative lending institution in the province. KCHSU has offered to the authorities to introduce the concept of consumer financing, to modernize the institution through several mechanisms, policies and guidelines ensuring effective recovery of loans and a transparent administration. 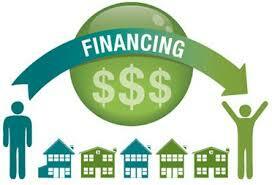 KCHSU is ready to provide sufficient funds for the working capital and loan requirements. • The Co-operative Societies Act 1925 (which is the extension of the Sindh Co-operative Societies Act of 1925 to the country from the end of April 1965). • Co-operative Societies Rules 1927. • An ordinance was promulgated in 1982 in the province of Sindh under the name Sindh Co-operative Housing Authority 1982, to ensure the proper functioning of housing co-operatives. There is no national organisation of housing co-operatives in Pakistan and the scope of co-operatives vary widely from province to province. However, housing co-operatives do get together on some occasions and it should be noted that each province and territory have co-operative departments with the responsibility to promote as well as to monitor any type of co-operative development. Provincial statistics of co-operatives are indicated in the table below. • To acquire land from the government and other agencies on lease and to sub-lease to members. • To develop the land such as site design, building of roads, water sewage lines, electric lines etc. • To provide and maintain sanitary and other services and levy charges on the member societies and individual plot owners until the land is transferred back to the local authority. • To design and/or construct necessary facilities such as school, stores, etc. KCHSU is a credible co-operative Union having a reputation extending to more than 6 decades. In addition to being involved in housing co-operative development, KCHSU is pursing the establishment of credit unions; stimulating the involvement of youth; promoting co-operative education and literacy; working toward women’s empowerment for safeguarding the rights of women and removing gender discrimination. 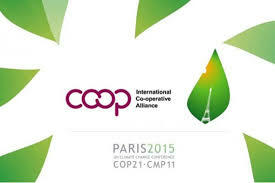 KCHSU is a member of the International Co-operative Alliance (ICA). 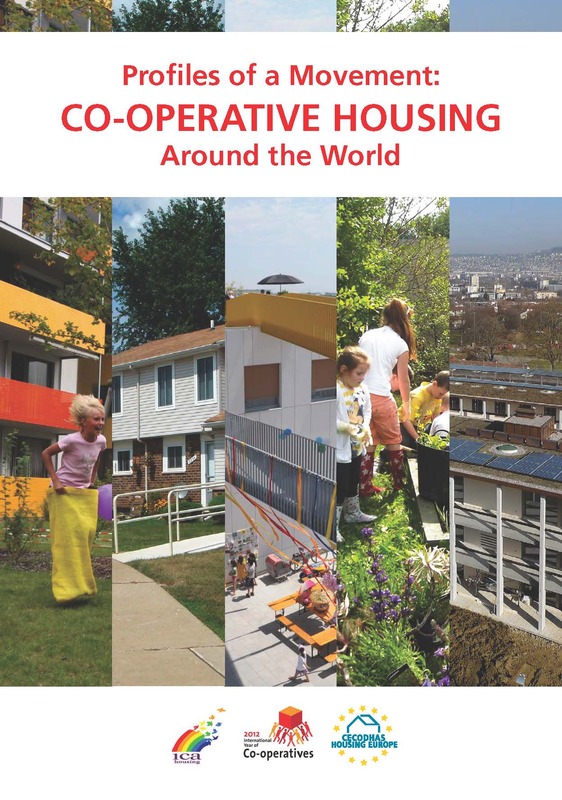 Today, the Union has 1,200 housing co-operative members. So far, the Union has developed land for 4,800 residential units, 84 public amenities, and 750 commercial amenities. 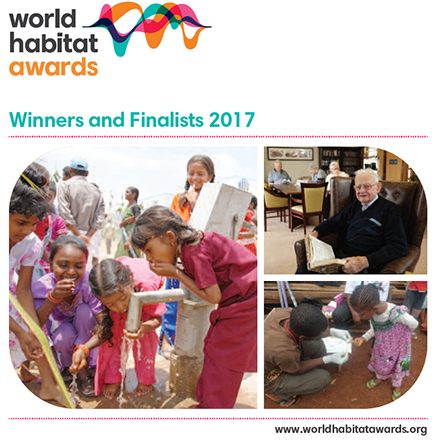 2,500 houses and 8 schools have been built. KCHSU does work in Katchi Abadi by financing housing co-ops to build houses. The Union went into a very difficult period where its resources were dilapidated and the democratic functioning was corrupted. After 3 years of hard work (2004–2007), under the supervision of the Registrar Co-operative Societies and the support of its members, the Union is back working with the same principles of its founders. 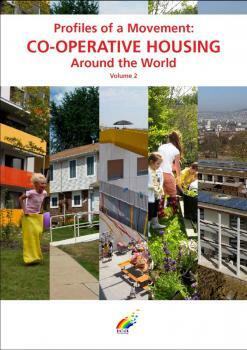 2,686 housing co-operatives who have built 2,326,003 houses/apartments representing 12% of the total housing stock.